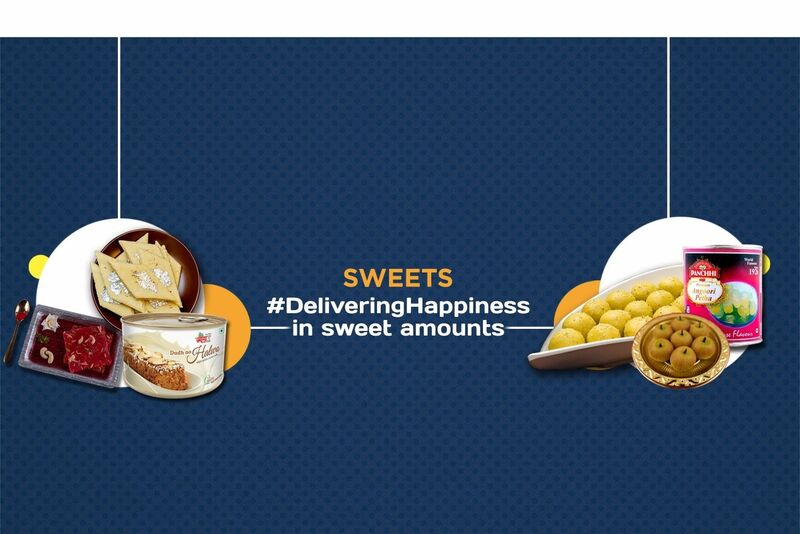 Buy Riceflakes Chiwda of Ramprasad Best Chiwda from Pune online | Authentic Indian Sweet , Savories and Delicacies from the place they originate by Moipot. 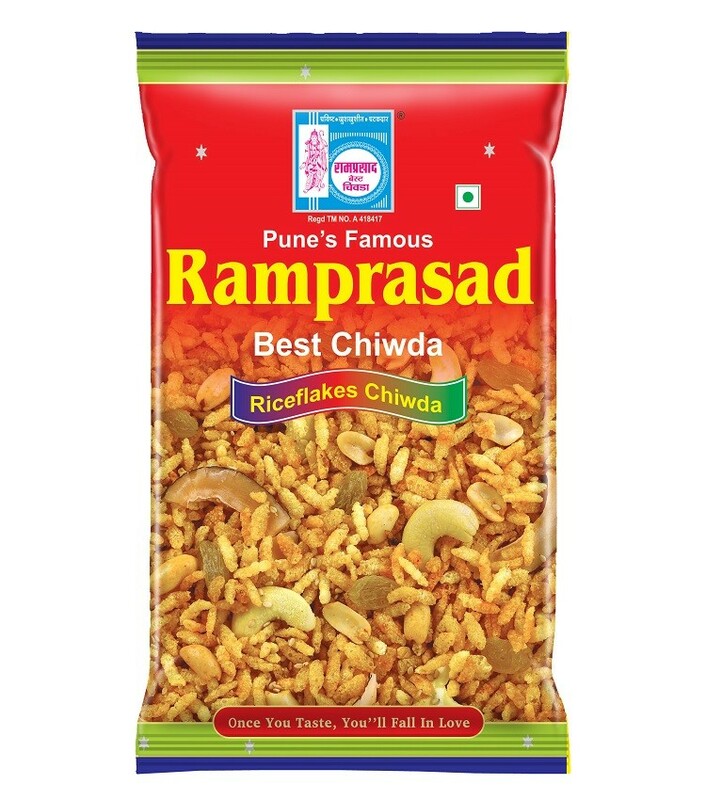 Ramprasad Best Chiwda has its forte in offering a high-quality range of chiwda. 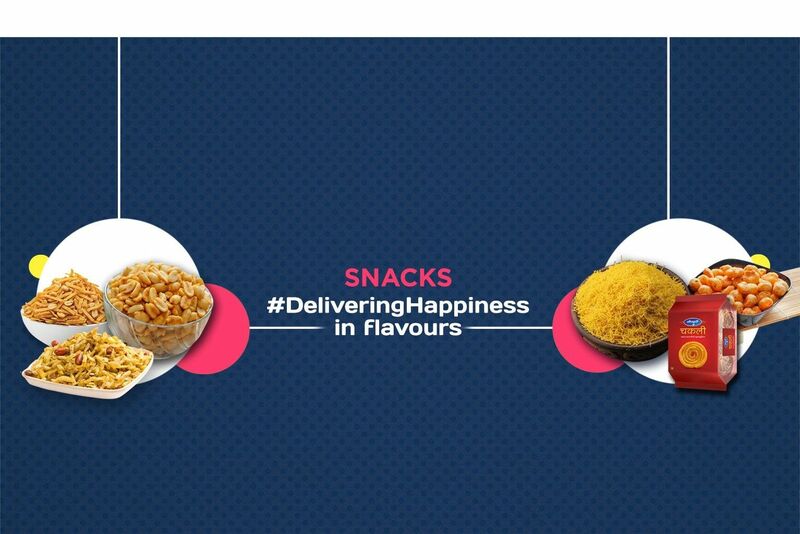 One of their specialty Rice flakes chiwda is prepared using beaten rice (poha, aval) and blend of masalas giving it a spicy taste. 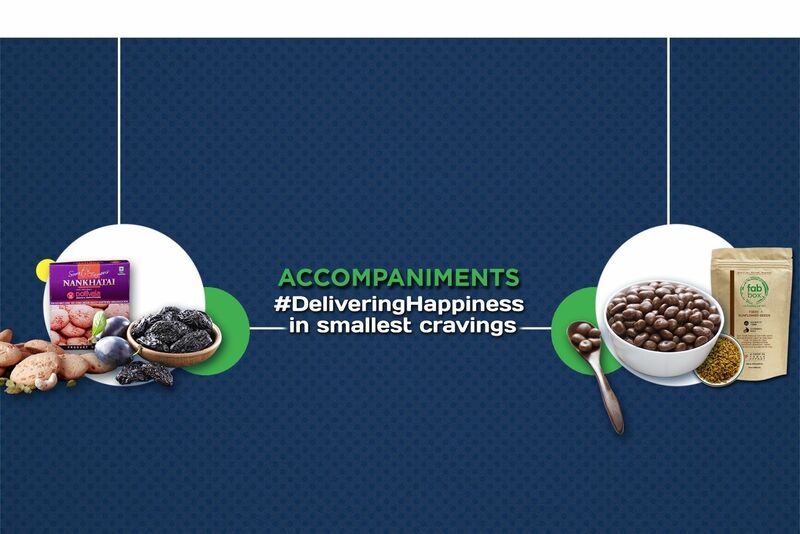 A classic Maharashtrian snack is now enjoyed everywhere across the country and tastes best when served with hot tea in an office or as a mid-morning snack.